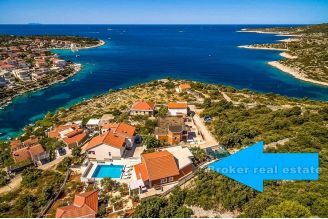 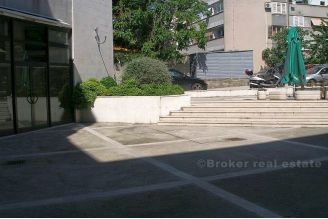 Commercial property for sale in the area of Zenta, just 2min walk from the sea. 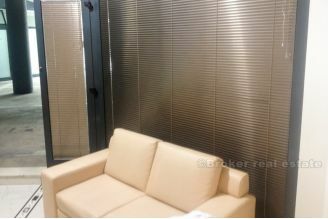 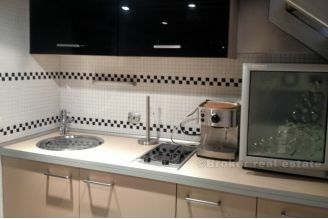 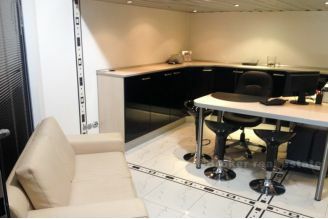 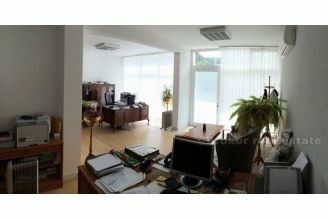 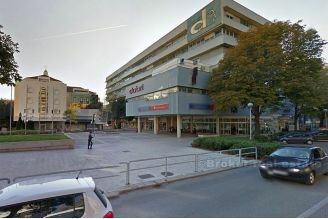 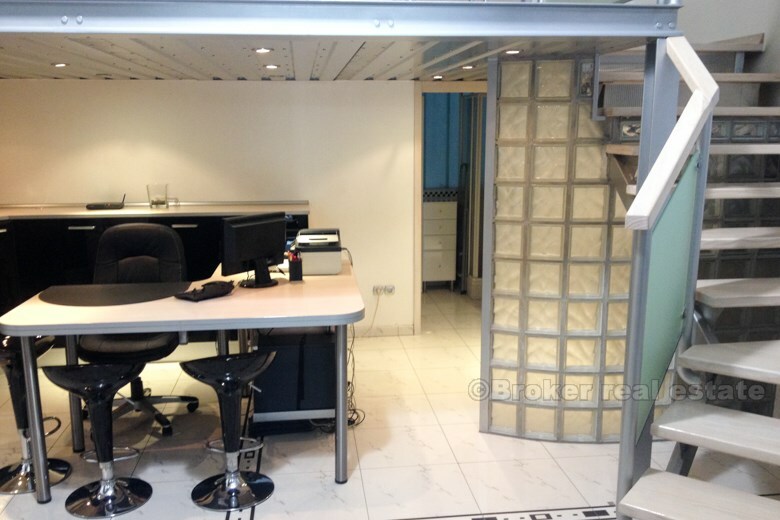 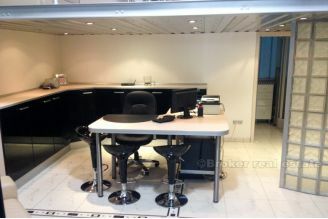 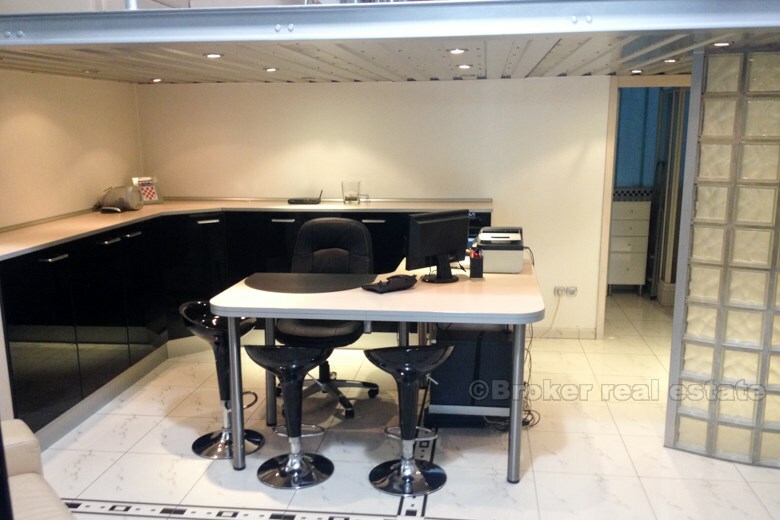 It consists of a 29m2 ground space designed as office space with kitchen and toilet facilities. Internal stairs lead to the gallery of 15 m2, which can serve as a bedroom. 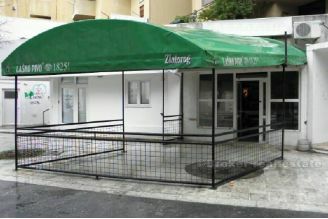 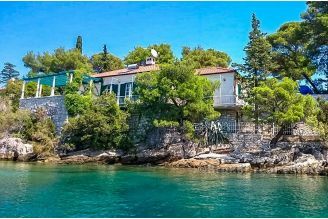 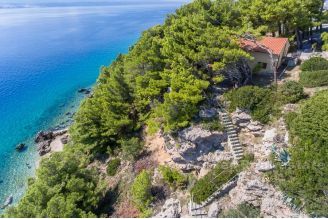 This space is ideal for a combination of business and residential facility or for apartment for tourist purposes as it is located near the beach. 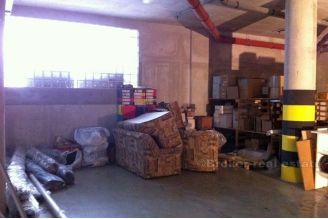 Space is newly renovated, air-conditioned, with good insulation and ventilation.